In our experience it’s the depth of relationship between auctioneer and agent which can bring the most success. You want the dream team, the ones who have worked together for many years, over many property cycles. You want them to bounce off each other, instinctively knowing how to work together in order to work the room and get the best results. Before you make any decisions make sure you go to watch both agent and auctioneer in action. Watch how the auctioneer works the room and how the agent works with them. You want to be able to see that the auctioneer has the experience, charisma and poise to handle all situations. Some agents will offer to take on the role themselves. Be careful of this as the agent needs to be free during the auction to move between bidders and vendors. How will they do this if they are also playing auctioneer? Pricing isn’t an exact science and it needs both the input of vendor and agent. It should be a mutual decision based on the local market. Conduct your own research to ensure you feel comfortable with what the agent is putting forward and always try to be objective. It’s important to allow the agent to provide a range of prices, so they can have a fair discussion with all interested buyers. An auction is made more successful by the number of bidders attending it but people can’t attend something they don’t know about. The key to this is to advertise extensively and effectively. Use a mix of print and digital to reach as many people as possible. Speak to your agent and work out the best plan for you, within your budget. You want to make it as easy as possible for people to compete at auction. 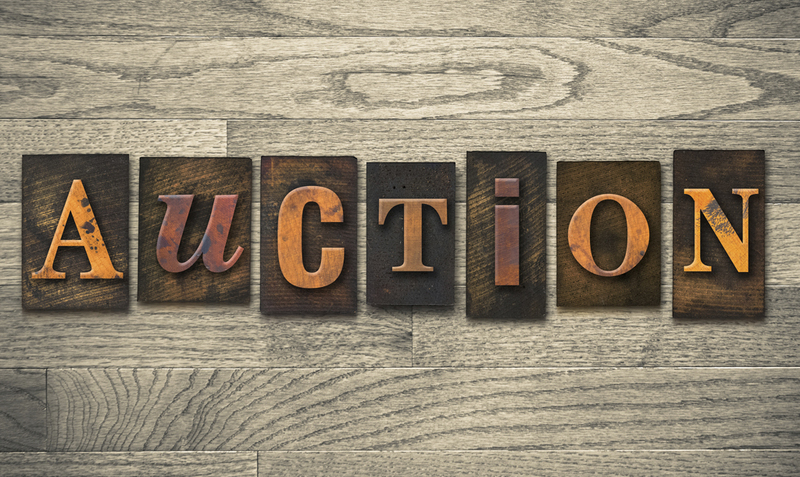 Make sure your agent knows ALL of the details before the auction so they can answer any question. The contract should be clean and straight forward with the flexibility to consider change. Things such as a reduced deposit or longer settlement period, if you’re not flexible on the small things it may limit your success of the sale. It isn’t a given that the auction should be held at the property. Sometimes there are external factors which need to be considered such as bad weather, noisy neighbours or Saturday activities. Work with your auctioneer and agent to discuss whether holding it in rooms or online would be a better option for you. These should always be auctioned during business hours and in a purpose built commercial auction room. Make sure your property looks and smells as good as you can make it. Decluttered, tidy, clean and well put together. If you’re interested in selling your property and want to find out more about how Laing Real Estate can help you, please call us on 02 9358 3399.